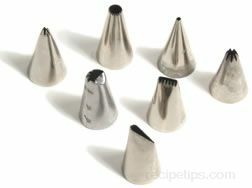 "Your tips flour and its variety is the best I ever found on the web. 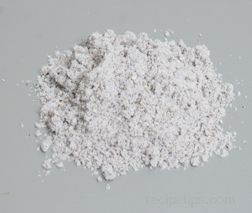 I am a ... read full review"
Amaranth Flour Amaranth seeds are very small so they are difficult to grind into flour with conventional kitchen equipment. 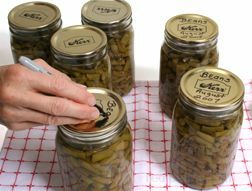 A seed grinder designed for grinding small seeds works very well. Barley Flour Pearled barley can be ground into flour at home using a coffee mill or small electric grinder. 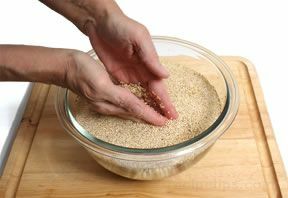 Be aware that immediately after grinding, barley flour may be difficult to properly measure. One cup of freshly ground flour may measure only 2/3 cup after several days due to settling. 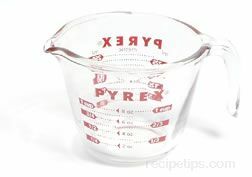 Tapping the container of flour on the countertop will help to settle the flour to achieve a more accurate measurement. 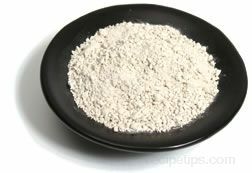 Buckwheat Flour Buckwheat can be easily ground into flour at home using a coffee grinder, flour mill, or food processor. Oat Flour Oat flour is often best when it is freshly ground, using a spice mill, coffee grinder, or even a blender. 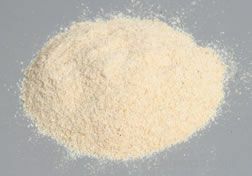 Rice Flour Rice flour can be successfully milled at home using a home flourmill or a coffee grinder. 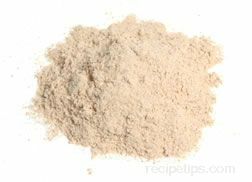 Teff Flour Because teff seeds are so small, they cannot be ground into flour by the home cook using a spice mill or blender, but a flourmill can be used as well as stone grinding. Barley Flour Barley flour is often combined with wheat flour to add additional gluten, which produces better results for baked items. For various yeast breads, the quantity of barley flour that can be used is usually no more than 20% of the total quantity of flour used. 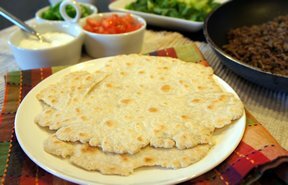 For denser, flatter breads, a higher proportion of barely flour is used. When making bars, cookies, or quick breads, barley flour can be substituted for about half of the total amount of flour required. Bolted flour can be created by combining 3 cups all-purpose flour with 1 cup of whole-wheat flour. About 20% of the total quantity of flour used for yeast breads may consist of buckwheat flour with the remainder consisting of wheat flour. Quinoa can be used as a substitute for buckwheat flour, but the flavor is not quite as pronounced as buckwheat. 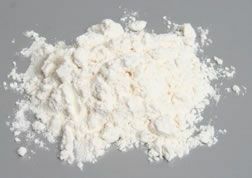 If cake flour is not available, all-purpose flour can be used if 2 tablespoons per cup are substituted with cornstarch. 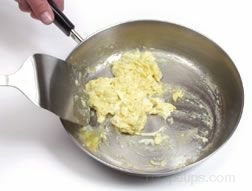 This will work quite well as a substitute for cake flour although the results will not be quite as light and airy. If harinilla is not available, blue cornmeal can be substituted. 7/8 cup of Kamut flour can be used as a substitution for 1 cup whole wheat flour. 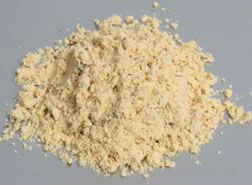 When baking leavened breads and baked goods with wheat flour, up to one-fourth of the flour can be replaced with millet flour to add a unique flavor. Since oat flour is low in gluten, it must be combined with wheat flour to produce leavened bread. For the best results, use 3 cups wheat flour for every 1 cup of oat flour. 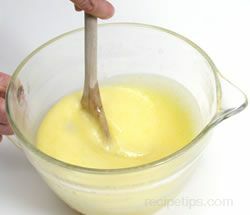 If pastry flour is unavailable, substitute equal parts all-purpose flour and cake flour. 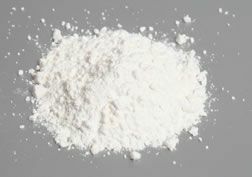 Another alternative is to use 2 tablespoons of cornstarch for every 7/8 cup of all-purpose flour required for the recipe. 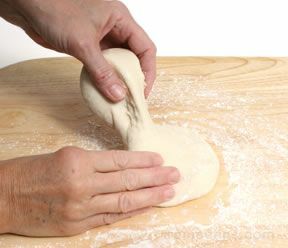 It is important to remember that when substituting all-purpose flour for pastry flour, the resulting baked item may be a bit tougher than when using only pastry flour. 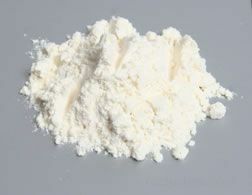 This is due to the higher gluten content of the all-purpose flour. Rye flour contains protein, but not enough of the type of protein that promotes proper gluten development, which allows bread to rise properly. To remedy this, rye flour is often combined with wheat flour to increase the gluten forming capability. When making rye bread, no more than 25% of the total quantity of flour should consist of dark rye flour - the remainder should consist of wheat flour in order to create an adequately risen loaf. Medium rye flour may account for 33% of the total and 40% light rye flour may be used in conjunction with the wheat flour. 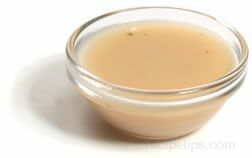 It also helps to include some additional yeast. When rye flour is used alone it produces a very heavy, dense loaf (such as pumpernickel) and the dough is very sticky and difficult to handle. Compared with flour milled from other grains, rye flour contains more of the pentosan gums, which causes the stickiness in dough. Self-rising flour can be created by combining 1½ teaspoons of baking powder with a ½ teaspoon of salt and 1 cup of all-purpose flour. This substitute equals one cup of self-rising flour. Triticale flour contains less gluten than wheat flour so when baking yeast breads, it should be combined with wheat flour for the best results. When substituting whole-wheat flour for all-purpose flour, 1 cup and 2 tablespoons of whole-wheat flour is equivalent to 1 cup of all-purpose flour. 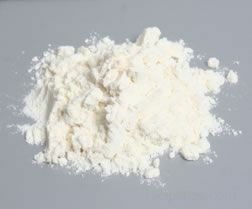 "Your tips flour and its variety is the best I ever found on the web. I am a detail person and I appreciate your detail. Thank you"